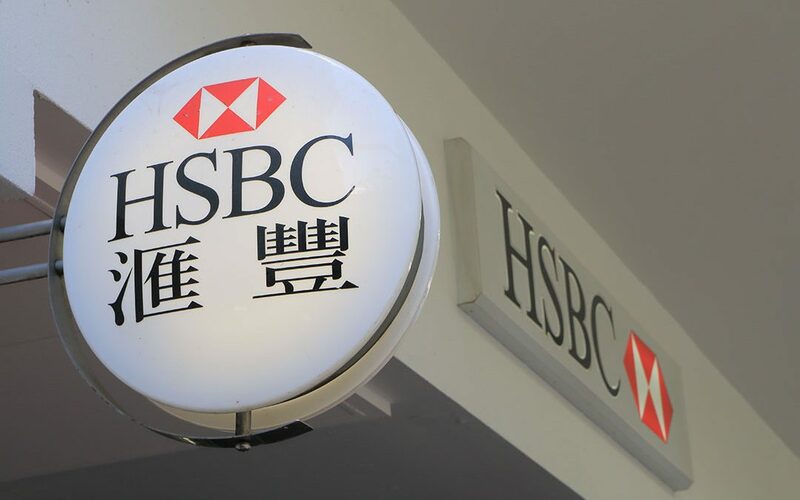 Companies in Hong Kong are finding it more difficult to open corporate bank accounts thanks to tightening regulations. Banks in Hong Kong now require the directors and shareholders of the bank to be physically in the bank with the managers to open an account. Here are some tips to help you successfully open your corporate bank account in Hong Kong. You want to make sure that when you go to the bank you are dressed properly. This means wearing smart casual clothes or proper business attire. Don’t turn up in jeans and a tank top if you want to be taken seriously. You need to make sure that you take all the appropriate documents with you to your meeting. The documents you need are documents from the company formation, the directors and shareholders passport, and utility bills for identification. The bills and documents need to be in either English or Chinese. The business proof can be invoices or contracts if your company has already started trading. That way you can show to the bank how vital it is that you get a bank account opened up as quickly as possible. It also helps if you take in a business plan to show them. We have another article up explaining what to put into your business plan to impress them right from the start. You might have a really big plan in your head, but don’t focus on that. Focus instead on the core of your business. You need to show the bank manager that you know what you’re talking about and that you have experience in your business industry. The business should also be based in Asia, preferably Hong Kong, to show the importance of having a Hong Kong bank account. Lastly you should avoid mentioning if your customers and suppliers come from countries that are assessed by the bank as being a high risk. Our last tip for you is to make sure that you consult, and deal with, reputable service providers. They will schedule the appointment for you on your behalf and go with you to the appointment. That way they can make sure that both you and the bank stick to all the procedures and policies. They can also help you with your presentation to make sure that the business account is opened. If you have a Hong Kong-based business then you need a Hong Kong-based corporate bank account. The advice laid out here should help you get it and continue trading without worrying about where you’re going to put your money. So make sure you stick to it, and good luck. We are a Private Asset Management and Investment Company just about to start our Business in Ireland. We have seen huge potential in Main Land China and Hong Kong with significant investment in Startup Tech Companies, We will also be investing in other Assets as well within Europe, and Asia. We will need a Bank Account in Hong Kong urgently to address our Banking Requirements. Please can you advise us the best way to go about this. Our inflow and out flow will be significantly very high.